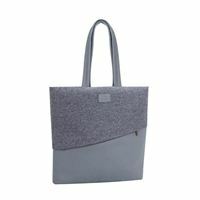 Stylish ladies tote bag for MacBook up to 13.3 inch. 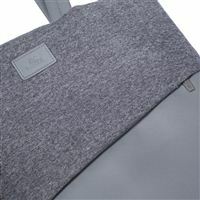 Made from high-quality faux leather and durable grey tweed herringbone fabric. 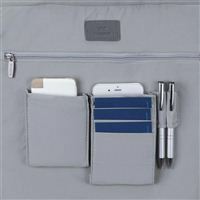 Has spacious main compartment to store all the necessary documents, accessories and iPads up to 10.1 inch. 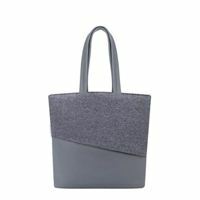 Exceptionally long comfortable handles to carry the bag over the shoulder. 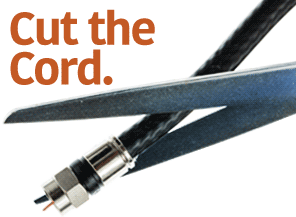 15.95" x 14.96" x 3.94"